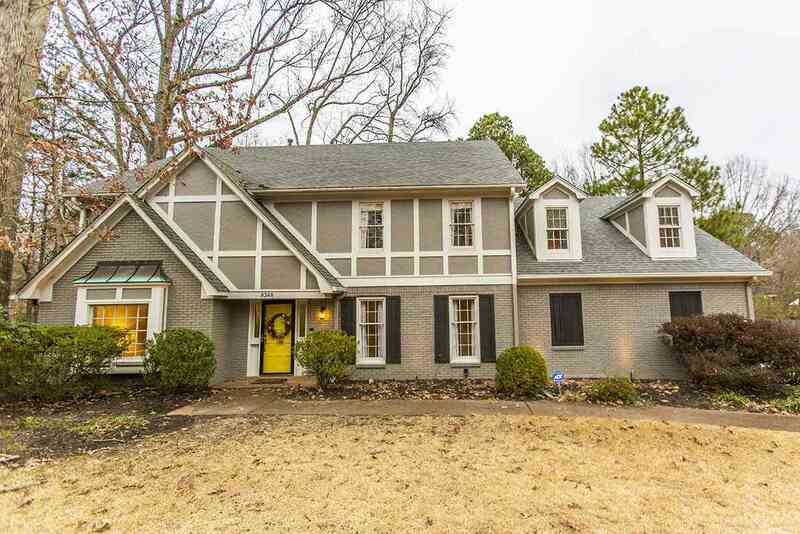 Beautiful updated home nestled in the Dogwood Creek subdivision. This home has a ton of updates! Brand new kitchen cabinets, granite countertops, new hardwood throughout down, smooth ceilings down, new heat/air, NEW ROOF, remodeled back porch, All new paint outside. New Cabinets and Granite in laundry room and wet bar. Perfect location!